Welcome to Coatbridge and the Great War! 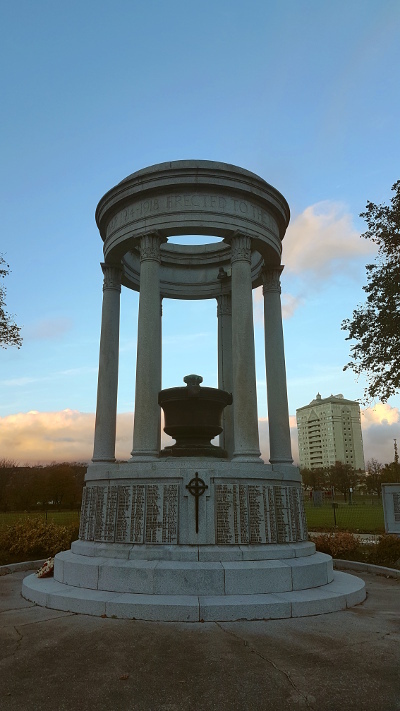 Dedicated to the memory of the brave men of Coatbridge who fought and died in The Great War 1914 - 1918. This website has been the culmination of over a decade of research by John McCann to piece together the scraps of information recorded about the brave fighting men from Coatbridge who lost their lives during the Great War. John travelled around the battlefields and war cemeteries of Europe in his quest for information and photographs interacting with various sources on the subject to present his findings here. The site is constantly being updated so, if you can't find a soldier who is listed on the memorial or if there is some information missing, please keep checking back. We hope you find something to interest you and if you have any information about any of the men listed here, please leave a comment on his memorial page and we will add it to the site.